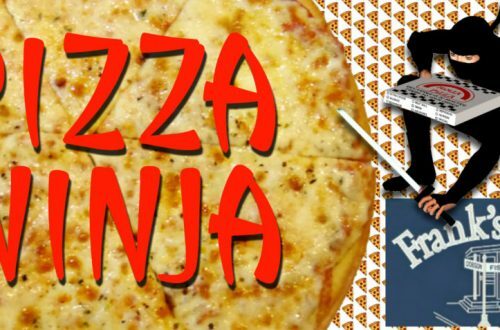 Born in Chicago, arguably the capitol of world class pizza options, the Pizza Ninja consumes pizza an average of 3 to 4 nights a week. From local options to frozen pizza, no crust is left behind. 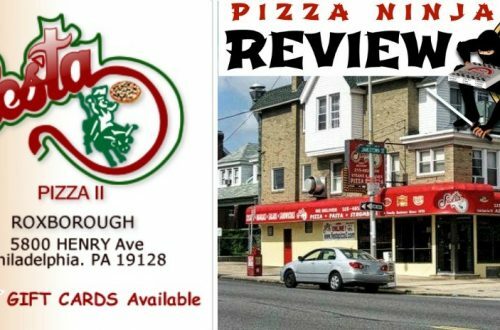 He has been eating pizza for 34 years and currently resides in East Falls along with his wife, daughter and two dogs. 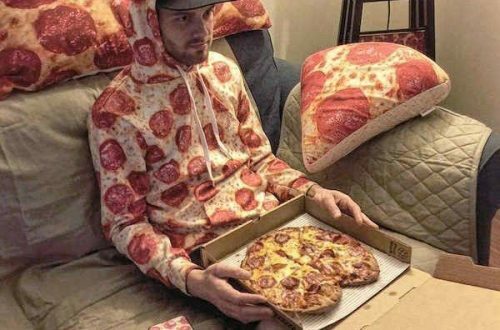 On occasion, he will graciously share a slice of his pizza with them. Follow the Ninja on Instagram. Naughty or nice? 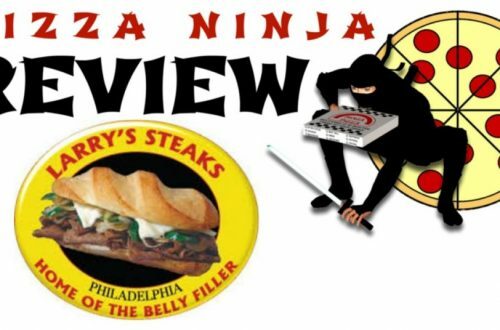 The Pizza Ninja decides which list Larry’s Steaks is on. 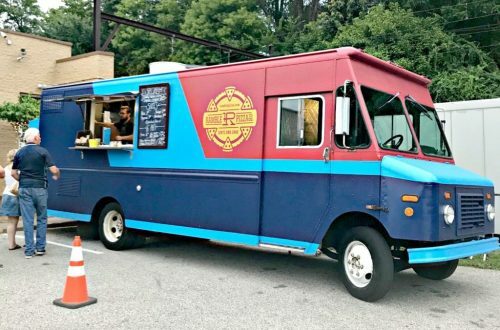 The Pizza Ninja goes mobile with his review of Ramble, a pizza food truck. 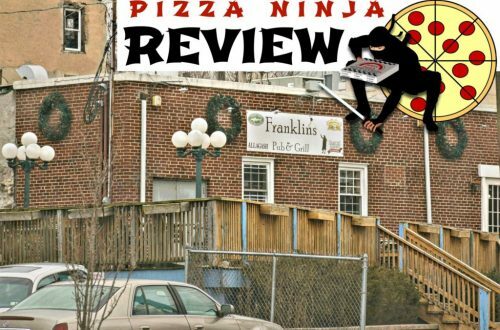 The Pizza Ninja finds more than just a slouchy name at this Manayunk pizzeria. Ole? 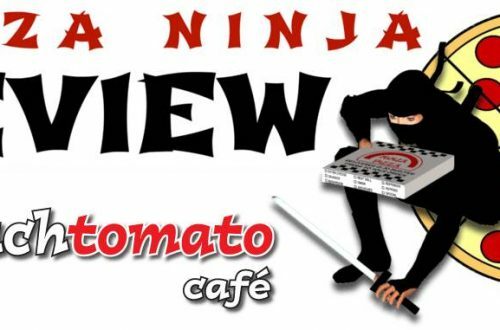 The Ninja puts Fiesta Pizza to the test. 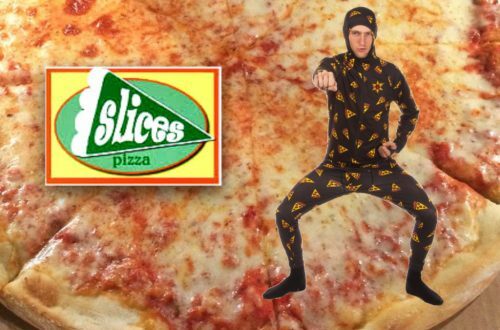 The ninja’s a fierce pizza fan, but nobody beats your Nonna. In Riva in the New Year! 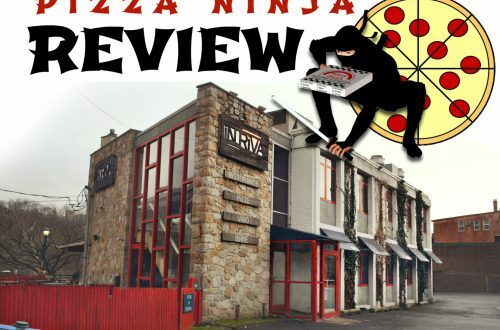 Pizza Ninja goes down to the river for a taste of In Riva, the Falls’ upscale pizza restaurant. 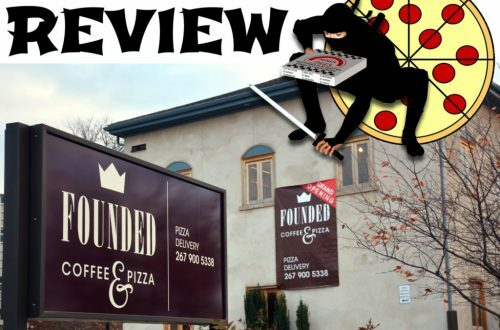 In a post-election world, Pizza Ninja grapples with important questions in his review of the new FOUNDED, a pizza-slash-coffee spot where Chestnut Hill Coffee used to be.